Home » News » Periyapatna MLA K. Venkatesh justifies corruption! Periyapatna MLA K. Venkatesh justifies corruption! 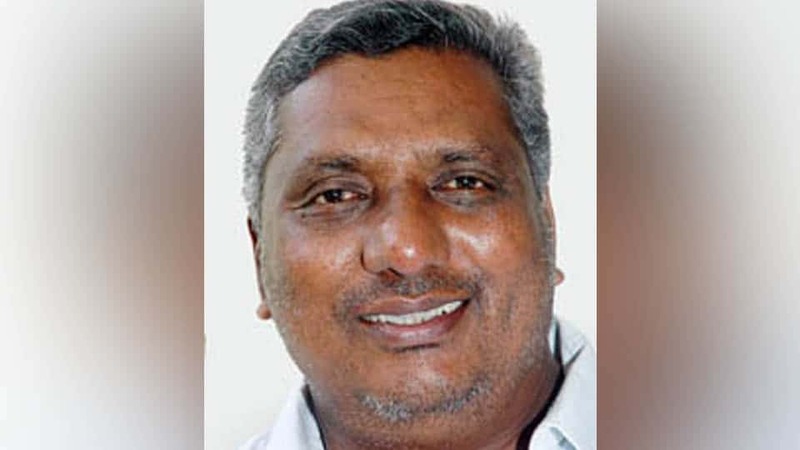 “Whenever we go to people seeking votes, they ask for money and how can we amass money without indulging in corrupt practices?” This was the question posed by Periyapatna MLA K. Venkatesh who is also the Bengaluru Development Authority Chairman. He was speaking after performing Bhoomi Puja for development works worth Rs. 20 lakh at Mullusoge village in the taluk yesterday. “One Shivakumar is saying that people accuse me of being corrupt. But the same people demand money whenever I go to them seeking votes. Where will I get money to give them and hence, I will have to indulge in corruption,” he said drawing a loud applause from the audience. Continuing, he opined that corruption among politicians could be curbed only when people cast their votes without aspiring for the extra buck from them during elections. Coruption from either side is not an healthy sign md should be avoided.